The TCP/IP protocol was developed in the 1970's much before the internet and web became ubiquitous in the 2000's and before the dominance of multimedia applications. When TCP/IP was developed, only text and data traffic was anticipated and was optimized as such. The question for the Internet community today is if those protocols are adequate to meeting the new requirements of thepresent day applications. This trend is only going to gain more momentum with the arrival of 5G networks. Consequently, in this session we debate and attempt to reach a consensus on whether we should continue the status quo, make incremental improvements, or start with a clean slate to develop entirely new set of protocols. 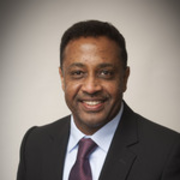 Biography: Prof. Jaafar Elmirghani is a Fellow of the IET, Fellow of the Institute of Physics and is the Director of the Institute of Communication and Power Networks and Professor of Communication Networks and Systems within the School of Electronic and Electrical Engineering, University of Leeds, UK. 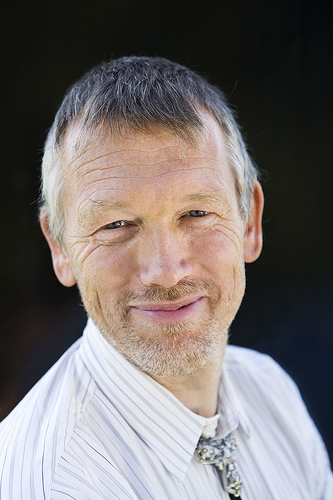 He joined Leeds in 2007 having been chair in optical communications at the University of Wales Swansea 2000-2007. He received the BSc in Electrical Engineering, First Class Honours from the University of Khartoum in 1989 and was awarded all 4 prizes in the department for academic distinction. He received the PhD in the synchronization of optical systems and optical receiver design from the University of Huddersfield UK in 1994 and the DSc in Communication Systems and Networks from University of Leeds, UK, in 2014. He co-authored Photonic switching Technology: Systems and Networks, (Wiley) and has published over 450 papers. The main focus will be on the need for a paradigm shift in the provision of Internet in order to connect the 4 billion people who are currently left aside. Current internetworking and transport protocols were not designed for the extreme demands of 5G, and extra capacity alone will not deliver the connectivity explosion of the mid-2020s and beyond. This talk breaks down the key problem areas in TCP/IP design, and outlines research progress on next-generation protocols to overcome those problems. Many IoT devices are battery powered with requirements for up to 10-year battery life. This is highly challenging and requires extremely careful radio and protocol layer design. Devices need to limit transmissions to just a few bytes in total and ideally only transmit in one burst without various handshaking arrangements or similar. This is a very different requirement from TCP/IP, and even low-overhead protocols like CoAP do not go far enough. In practice, this appears to mean that IoT devices cannot use Internet protocols. Some see this as very dangerous, limiting future applications and growth, others as a practical step needed to meet requirements. This talk will consider the various sides of the debate and show why, at least for the moment, the "Internet of Things" might not have anything to do with the Internet. Biography: William is an independent consultant at Webb Search and CEO of the Weightless SIG, a body standardizing a new M2M technology. He was one of the founding directors of Neul, a company developing machine-to-machine technologies and networks, which was formed at the start of 2011 and subsequently sold to Huawei. Prior to this William was a Director at Ofcom where he managed a team providing technical advice and performing research. He has worked for a range of communications consultancies and spent three years providing strategic management across Motorola’s entire communications portfolio, based in Chicago. He was IET President 2014-2015. William has published 15 books, 100 papers, and 18 patents. 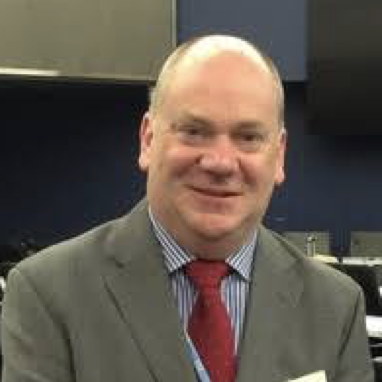 He is a Visiting Professor at Surrey, Southampton and Trinity College Dublin Universities, a Fellow of the Royal Academy of Engineering, the IEEE and the IET. He has been awarded multiple honorary doctorates by the UK’s leading universities. Sudhir Dixit is a Senior Fellow and Evangelist of Basic Internet at the Basic Internet Foundation in Norway and is based in the San Francisco Bay Ã¡rea. He is a Board Member & Working Group Chair at the Wireless World Research Forum (WWRF). From December 2013 to April 2015, he was a Distinguished Chief Technologist and CTO of the Communications and Media Services for the Americas Region of Hewlett-Packard Enterprise Services in Palo Alto, CA, and prior to this he was the Director of Hewlett-Packard Labs India from September 2009. From June 2009 to August 2009, he was Director of HP Labs India in Palo Alto and Bangalore. Before joining HP, he worked in various leadership roles at BlackBerry (Senior Director) , Nokia (Head of NRC, Boston), NSN (Head of Network Technology USA) and Verizon Communications (Staff Director and Principal Scientist). Sudhir Dixit has 21 patents granted by the US PTO and has published over 200 papers and edited, co-edited, or authored eight books by Wiley, Springer and Artech House. 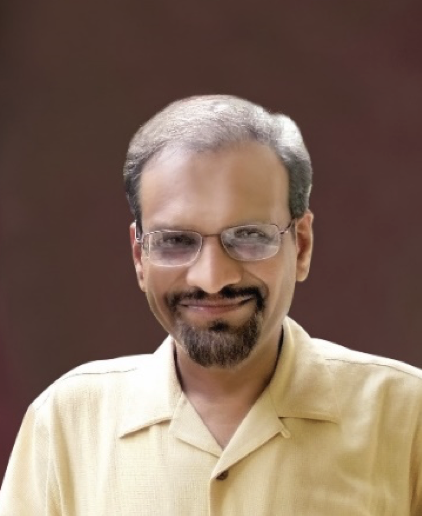 He has been a technical editor of IEEE Communications Magazine, and is presently on the editorial boards of IEEE Spectrum Magazine, Cambridge University Press Wireless Series and Springer’s Wireless Personal Communications Journal. He has served as General Chair, TPC Chair and Steering Committee Chair in numerous coferences. From 2010 to 2012, he was an Adjunct Professor of Computer Science at the University of California, Davis, and, since 2010, he has been a Docent of Broadband Mobile Communications for Emerging Economies at the University of Oulu, Finland. A Life Fellow of the IEEE, Fellow of IET and IETE, Dixit holds a Ph.D. from the University of Strathclyde, Glasgow, U.K. and an M.B.A. from the Florida Institute of Technology, Melbourne, Florida. 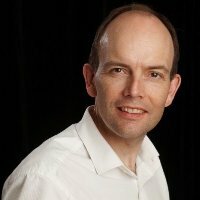 Nigel Jefferies is a senior standards manager with Huawei Technologies and Chairman of the Wireless World Research Forum, a global partnership between industry and academia to develop a research agenda for mobile communications. 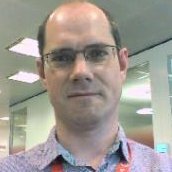 Previously he was Head of Academic Relationships within Vodafone Group Research & Development and a Principal Mathematician at Racal Research Ltd. In the past he led the European-funded IST project SHAMAN, which studied the security of future mobile systems, and ran the Secure Applications Steering Group for Mobile VCE. Other collaborative research projects on various aspects of security for mobile communications include 3GS3 in the UK-funded LINK programme, and ASPeCT and USECA in the European ACTS programme. His research interests include cryptography, security of systems and applications of mathematics to telecommunications. He received a PhD in functional analysis from Goldsmith's College, London, and an MA in mathematics from the Queen's College, Oxford. He is a Senior Member of the IEEE, a Fellow of the Institute of Mathematics and its Applications and a Chartered Mathematician.